I have a bit of a weird ramble for you today. It’s on the subject of Business Cards! – Do we still need a business card? we meet who asks about our contact info. can’t save their details… Can their other clients? with offline clients, to get them to have some printed! Then the next question usually becomes…. fantasy swords, knives and weaponry. home, like a web url etc. OK – Fairly basic Randy? I thought you were going to mention why it’s a keeper? was to see if I could check those numbers. 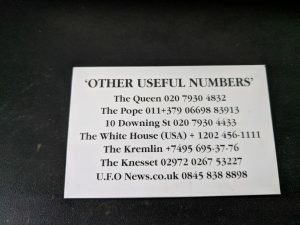 Who wouldn’t keep a card with the phone number of Buckingham Palace? or the Pope, or the White House in the USA etc. were real or completely made up? to make it a KEEPER? ALL your business graphics for use Online or OFFline! etc. already included to make life even easier for you. 5 replies to "Your Business Card – is it a Keeper?" 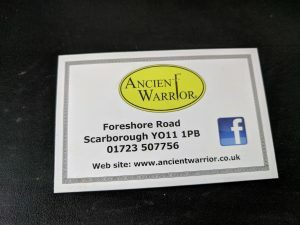 I just love the way you rambled on about Business Cards, It’s true they are not as prevalent as they used to be, but I do believe they still have a place. You have got me thinking about how to ensure that they are not “Binned” I shall allow my mind to wander and see what I can come up wirh…..Bill. Brilliant, Randy. We have a stash of biz cards from the locals and actually do use them coz it’s faster to glance at the card than to spend the time searching the number on the web – and we are die-hard Internet users! I always get a business card from my hairdresser and podiatrist because I make my next appointment while leaving the current one. They write it on a business card to make sure I have the details and it gets put on my giant wall calendar as soon as I get home. That means I am booked and nobody double books me (unless it’s a genuine emergency). I used to have a business card before I retired and even after I retired and was a student (yes!). 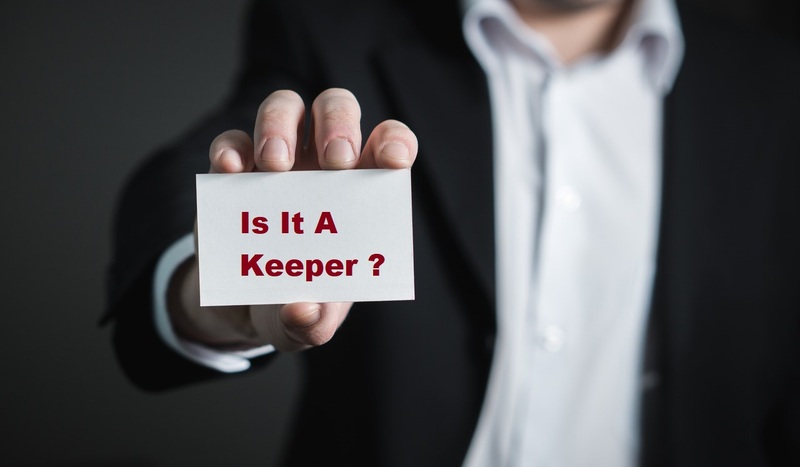 I don’t have one now but some local businesses would like me to run some training for them, so maybe now is the time to design a new one – a keeper of course! Thanks for the idea. That phone number mentioning thing was quite cool . Going to use it on my own now . Thanks for the idea . I love the way you rambled on about Business Cards, It’s true they are not as prevalent as they used to be, but I do believe they still have a place. You have got me thinking about how to ensure that they are not “Binned” I shall allow my mind to wander and see what I can come up with.